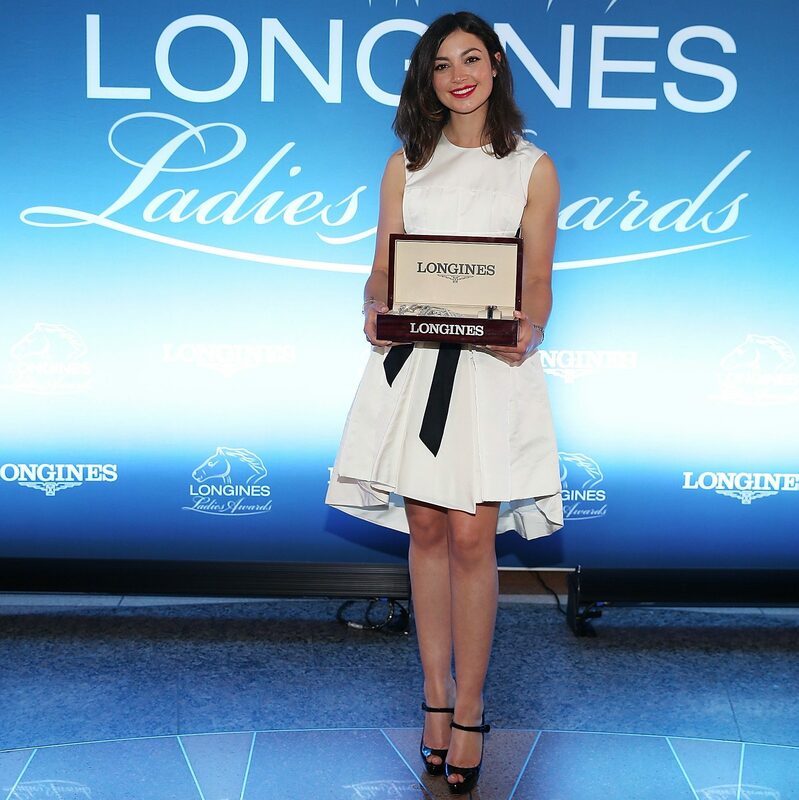 Reed Kessler was one of the four recipients of the Longines Ladies Awards who was honored during a ceremony hosted by the Swiss watchmaker Longines and attended by members of the global equestrian community. Kessler, who became the youngest show jumper ever to compete in the Olympic Games for the United States, has used her status to give back to charity. For nearly twelve years she has been an Ambassador and donor to JustWorld International, riding to raise awareness and give children around the world a brighter future. From riders to corporations, everyone can do their part to give back. Longines and Ambassador Reed Kessler serve as an exceptional model for others to join in making a difference in the world. “I’m thrilled that Longines has stepped up and has given this donation in my name. It was the first thing that came to mind when they asked me who would you like to give this to, I said “Of course, JustWorld!” Reed added. A heartfelt thanks to both of these tremendous supporters and a shining example of how you can make an impact in the lives of so many around the world by supporting JustWorld.